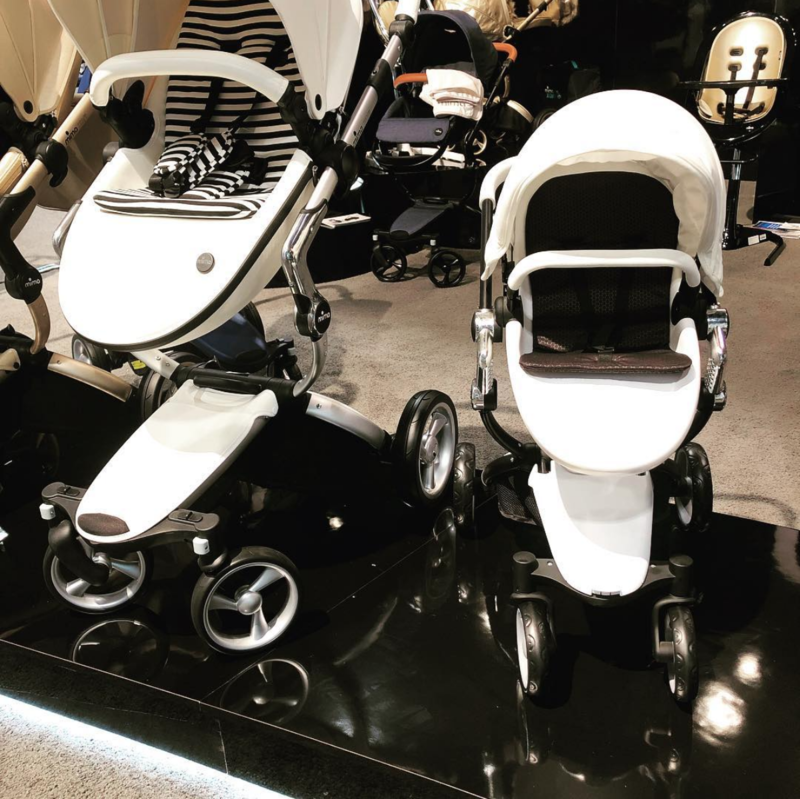 Mima USA Strollers > Uncategorized > Mima hints at a doll stroller!!! This entry was posted by Mea Kingsby in Uncategorized and tagged Mima Accessories, Mima Moon. Mima Zigi, Mima Strollers, Mima Xari.